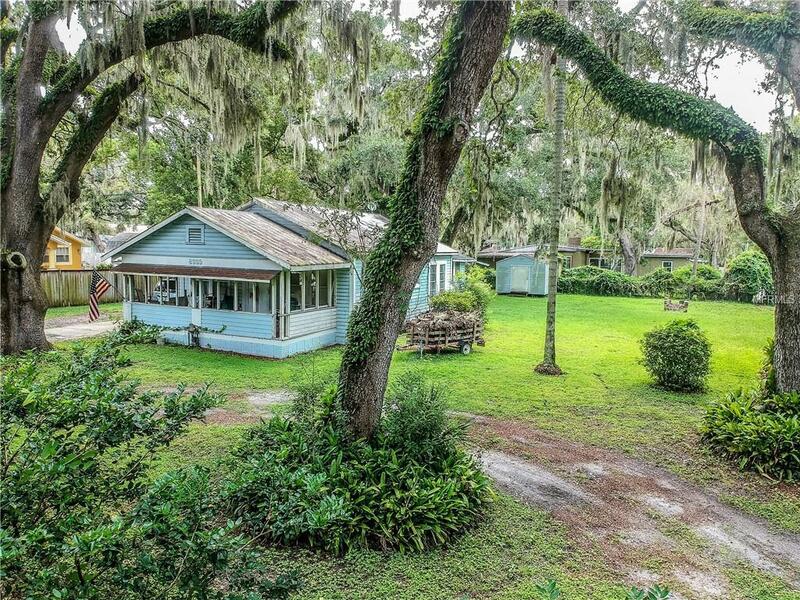 Beautiful homesite with a fixer-upper originally built in the 1940's. Great potential for an investor as this pocket of real estate continues to thrive with new construction homes, and a newly renovated home directly next door. The home is situated on a double lot, and the list price already reflects its inclusion. The oak trees are positioned perfectly for a renovation, and/or a second build on the additional lot without having to remove any of the grand oaks. Listing provided courtesy of Spartan Group Realty Inc.